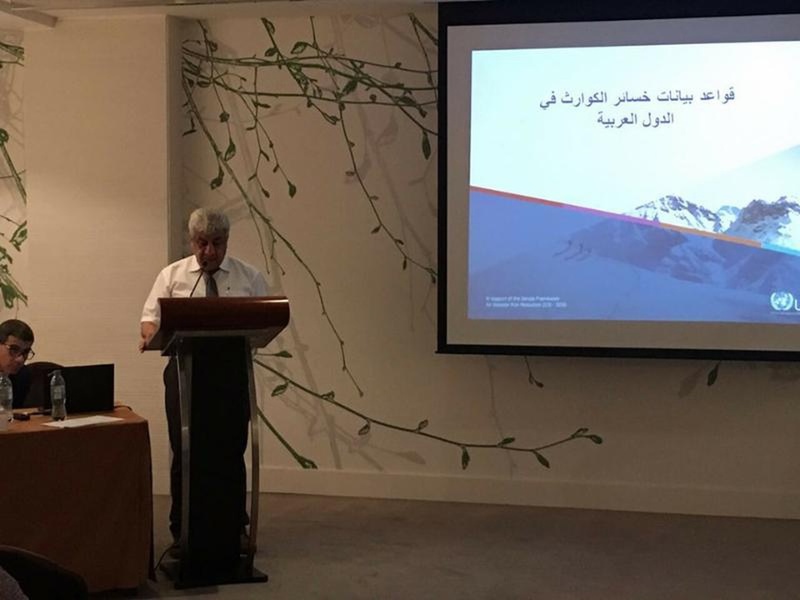 Professor Jalal Dabbeek, Director of the Earth Sciences and Seismic Engineering Centre at An-Najah and the Vice President of the National Authority for Disaster Risk Mitigation in Palestine has recently participated in a workshop on disaster risk reduction to set a universal strategy that improves capabilities and reduces disaster risk according to Sendai Framework for Disaster Risk Reduction 2015-2030. The workshop was held in Abu Dhabi and was over four days from October 9th – October 12th, 2017. 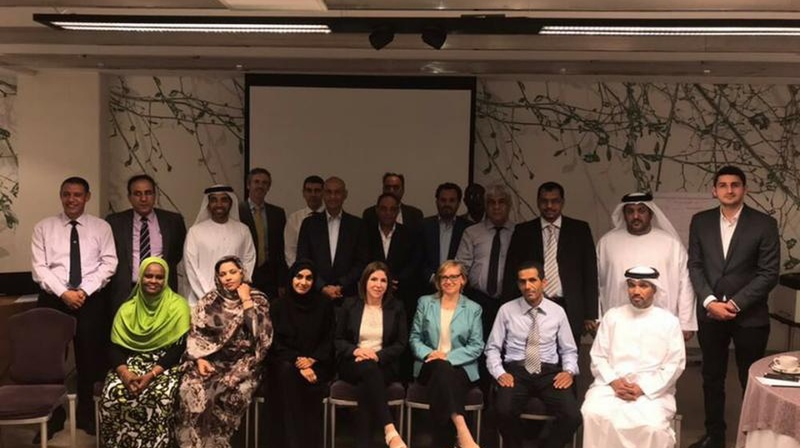 Prof. Dabbeek was invited by the United Nations Office for Disaster Risk Reduction (UNISDR)-Regional Office for the Arab States and the UAE's National Emergency, Crisis and Disaster Management Authority. The workshop discussed the seven goals and the four working priorities for Sendai Framework and their relation to sustainable development aspirations to develop strategies and limit disaster risk in the Arab region. During 2018, participating countries will create digital indicators world wild to evaluate the capacity of countries in various fields according to Sendai Framework. That will include the Arabian Gulf Region, the Mediterranean countries and the Arab Maghreb countries. The workshop was also attended by a number of representative from different Arab countries as well as members of the UAE's National Emergency, Crisis and Disaster Management Authority.